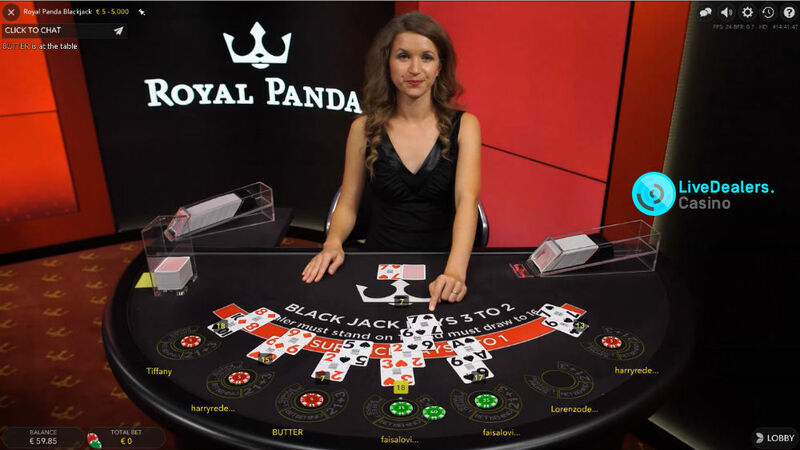 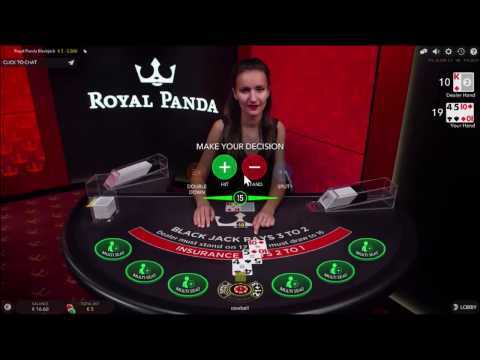 Royal Panda are a relatively new online casino but they have fast established themselves as a player favorite. 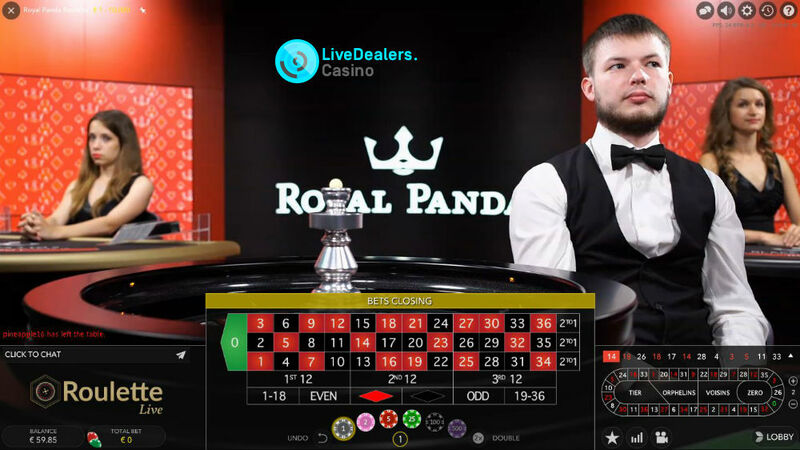 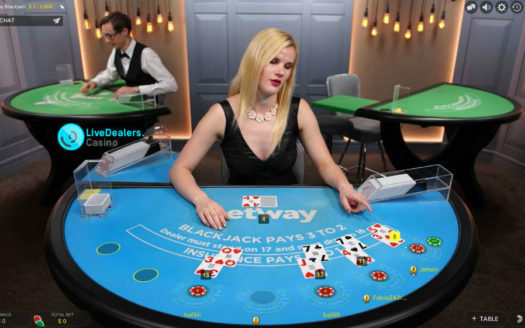 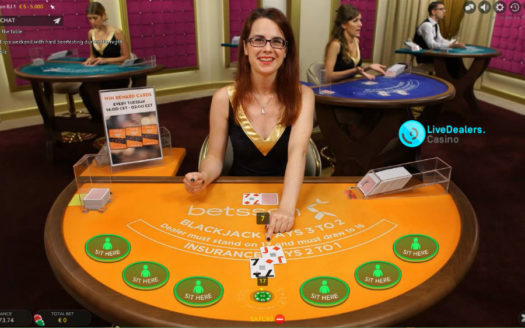 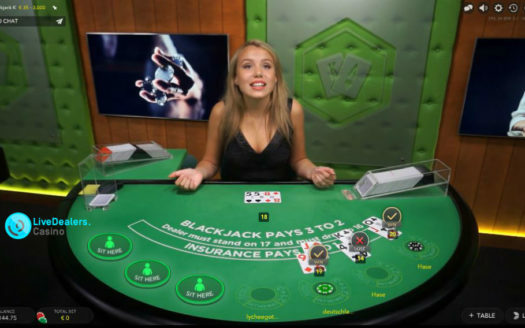 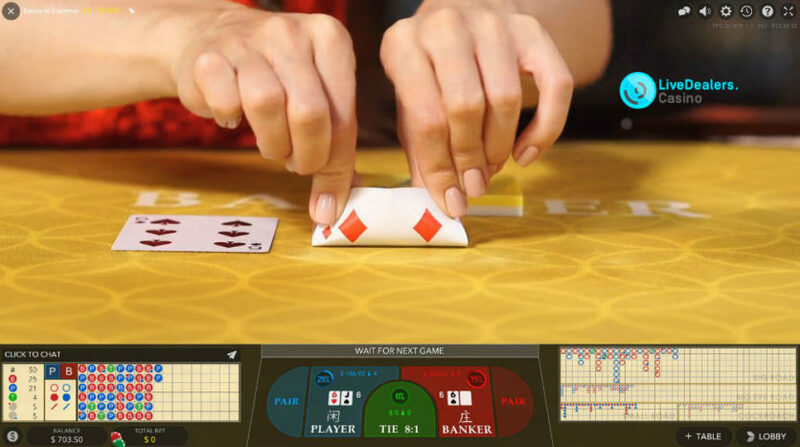 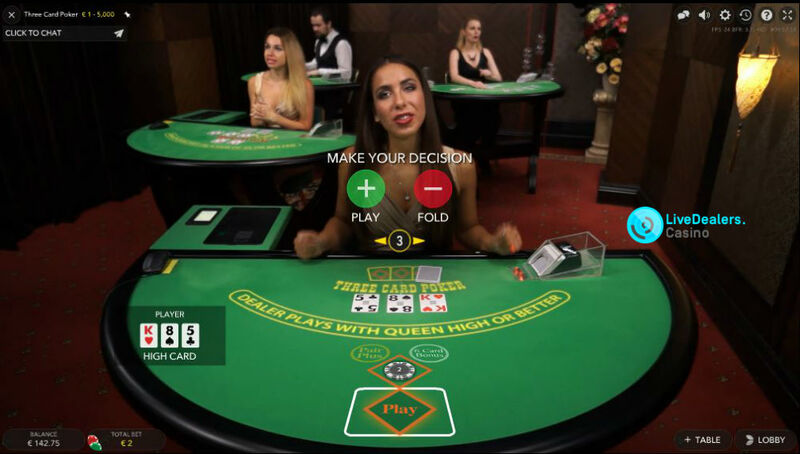 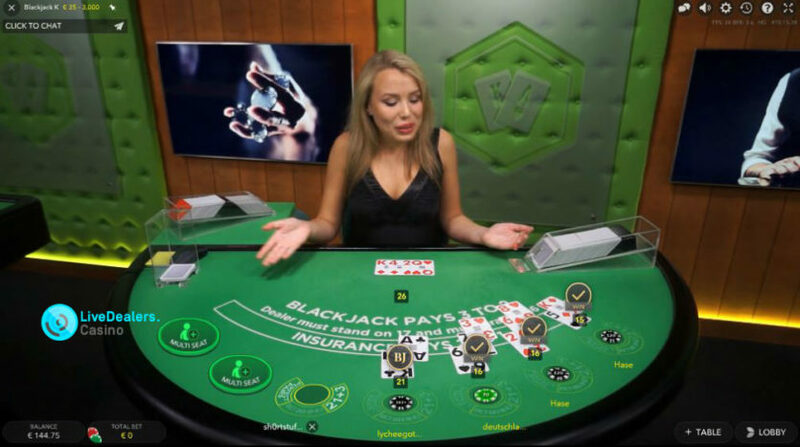 You will like their live dealer games…primarily because they are provided by Evolution Gaming. 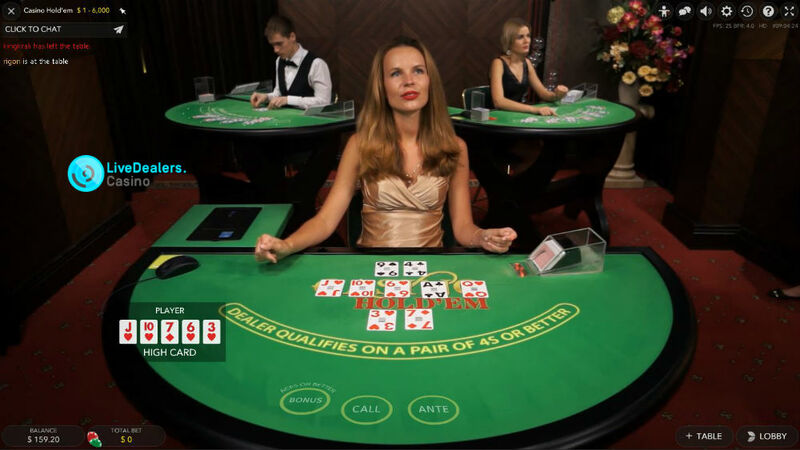 No private live tables as yet, and lacking a few of the new release generic tables also. 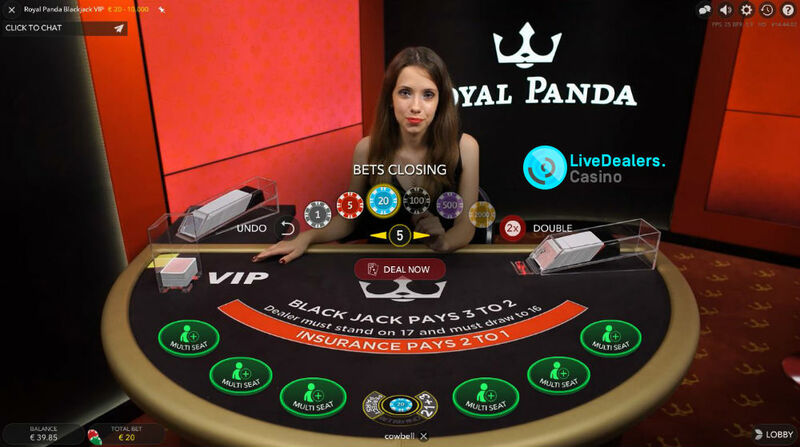 Still, you could do far worse than Royal Panda live casino.